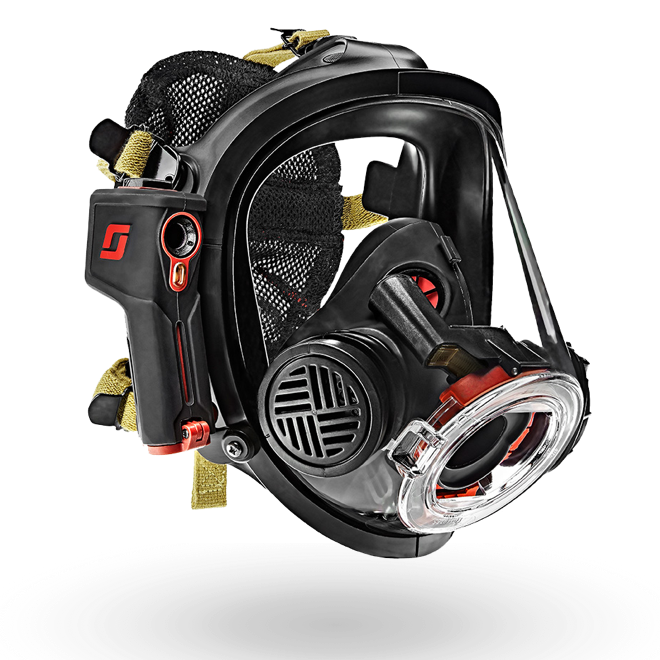 Supplied air respirators in several configurations offering emergency respiratory protection for a variety of industrial applications. 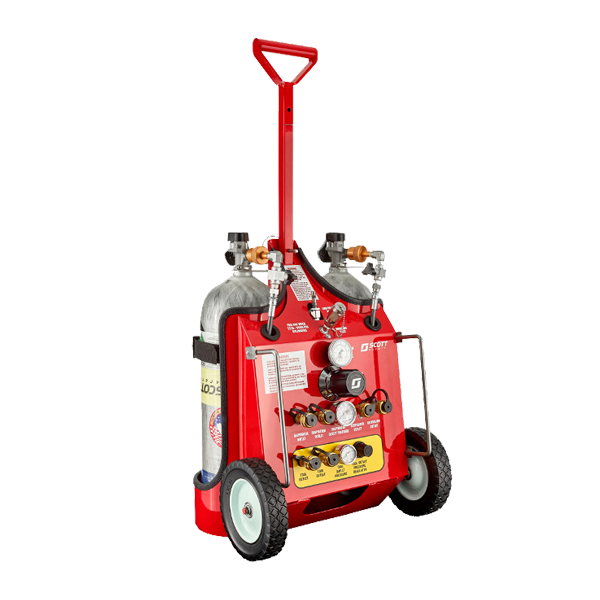 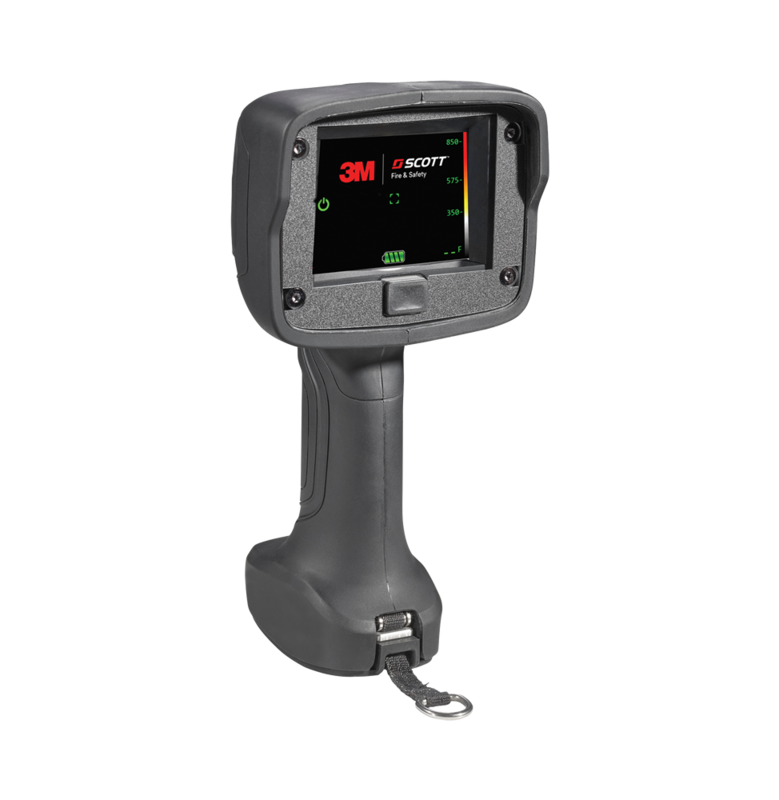 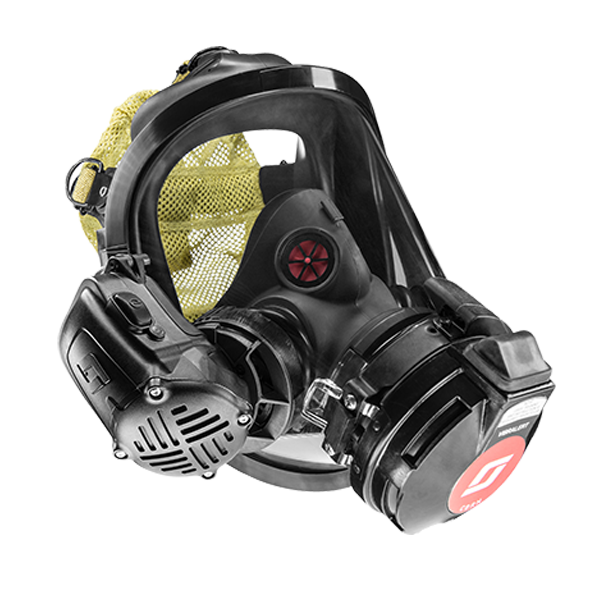 The Ska-Pak AT is a supplied-air respirator with the added benefit of an automatic, hands-free air transfer capability. 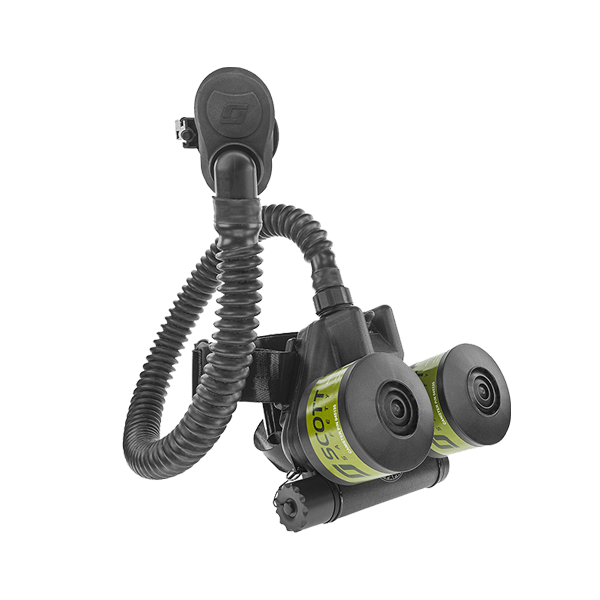 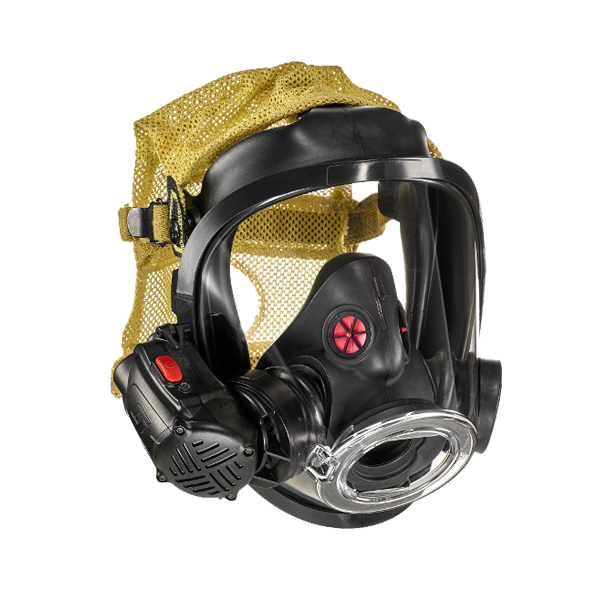 The Ska-Pak Plus supplied air respirator features a streamlined profile for entry into or escape from hazardous confined spaces or toxic (IDLH) situations. 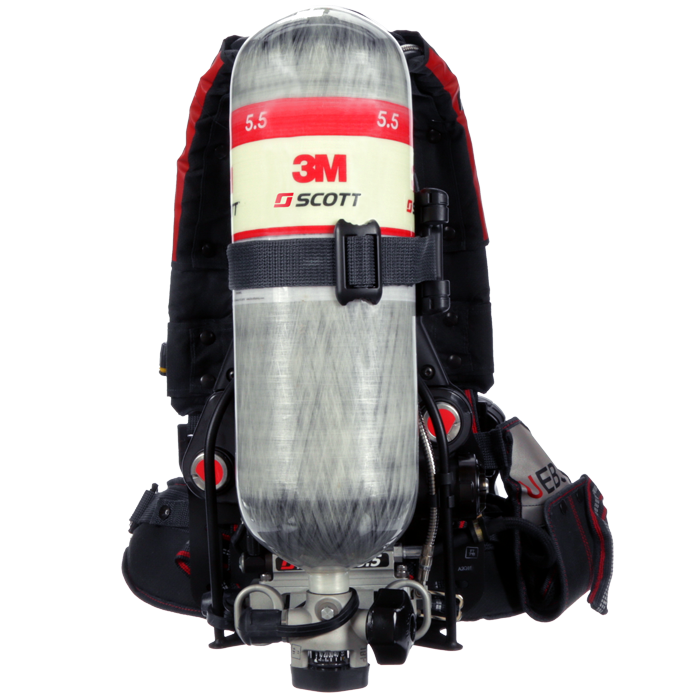 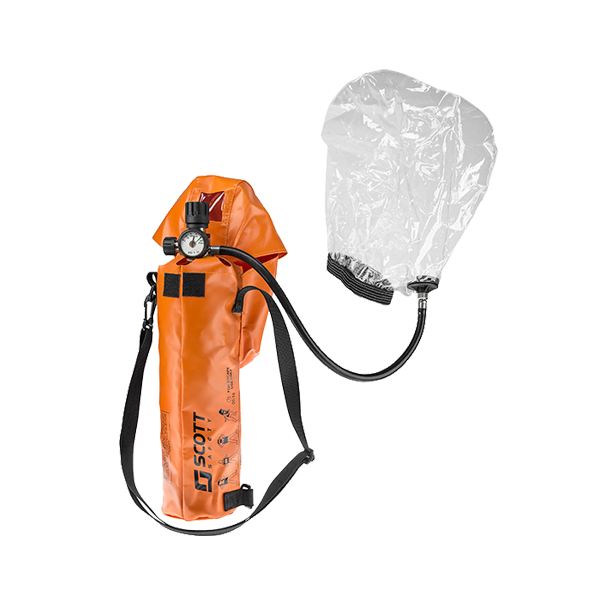 The Ska-Pak supplied air respirator is a combination escape SCBA and airline respirator offering emergency respiratory protection for a variety of industrial applications. 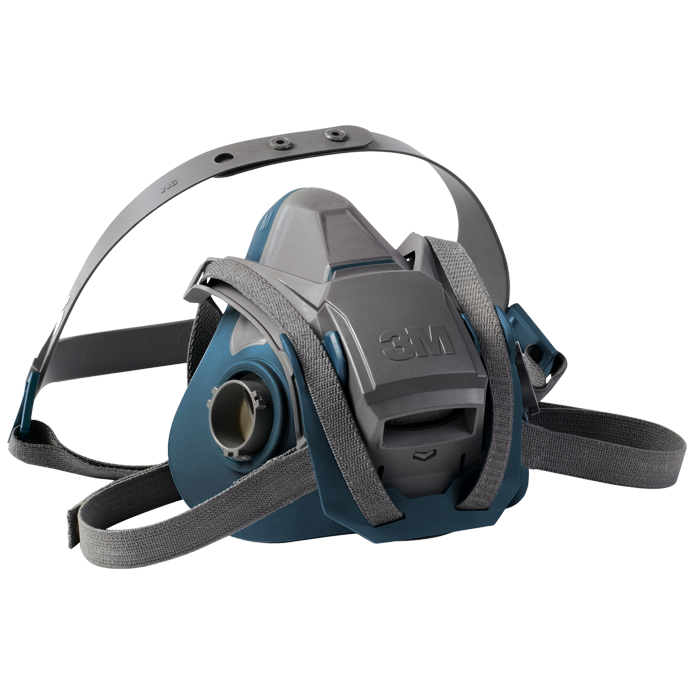 The E-Z Airline respirator provides ideal long duration respiratory protection in non-IDLH environments.